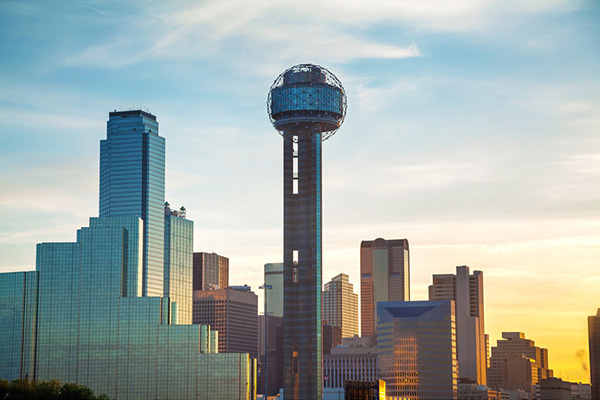 Dallas’ job engine is firing on all cylinders, which is generating renter demand throughout the market, says HomeUnion®’s Research Services team. 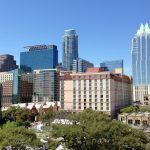 Since the recessionary trough at the end of 2009, employers in Dallas/Fort Worth have created almost 600,000 positions. Nearly every employment sector is in positive territory over that span, lead by a combined 260,000 jobs in the professional and business services, and trade, transportation and utilities sectors. 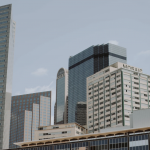 Unlike neighboring Houston and San Antonio, Dallas’ exposure to the energy sector is comparatively small, which has limited the impact of low oil prices on the market. Millennials, meanwhile, are flocking to the area to take advantage of the relatively low cost of living. This city has one of the lowest-average ages among major U.S. metros, which is drawing companies to the area. HelloFresh, for example, is adding 400 jobs after opening a distribution hub in Grand Prairie. On the other side of the market in Fort Worth, Galderma Laboratories will create nearly 350 positions at a research and development center. From vacancy trends to home prices, find out what our Research Services team predicts for this hot market. This market report evaluates multiple sectors of the economy that affect risk-and-reward for single-family real estate investors like yourself.